OMG Posters! 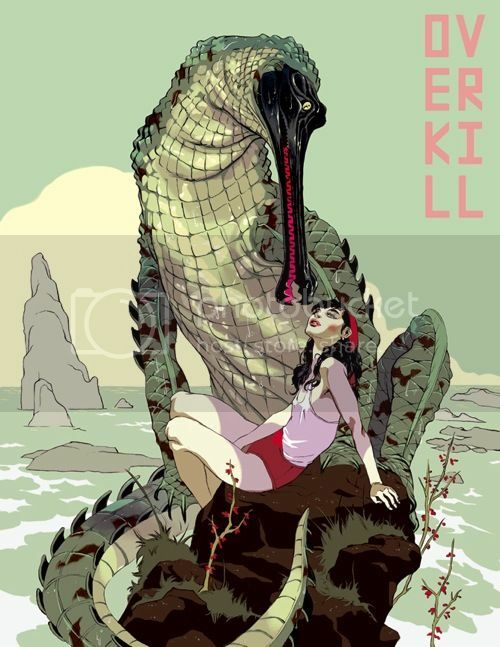 » Archive Tomer Hanuka's "Overkill" Book and Bonus Art Print - OMG Posters! Wow, I’m pretty much blown away by this new book and print package from Tomer Hanuka. 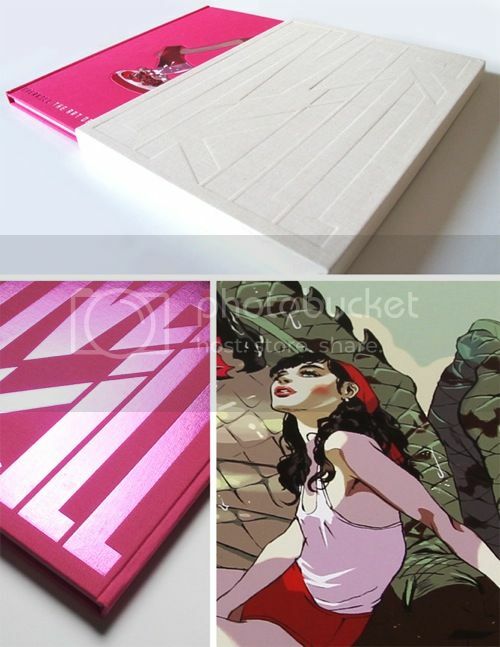 First of all, Upper Playground and Gingko Press have teamed up to release his first Monogram book, “Overkill”. You can get a regular edition on Amazon now. They are also offering a limited version (edition of 120) which includes an embossed cloth slipcover and the amazing 8.5″ x 11″ giclee pictured below. Visit Upper Playground. His work just gets better and better. Damn those Meathaus Artists! I think it’s something in the New York water….. Right to the top of my Christmas wish list this goes. Gorgeous work. I should correct myself…I meant his brother Asaf’s work is just as good, not “almost”.